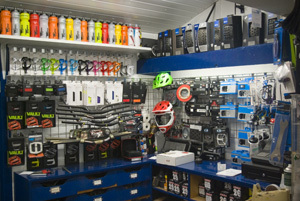 Selling, servicing and repairing bikes for over 40 years. Find out more about us down below. 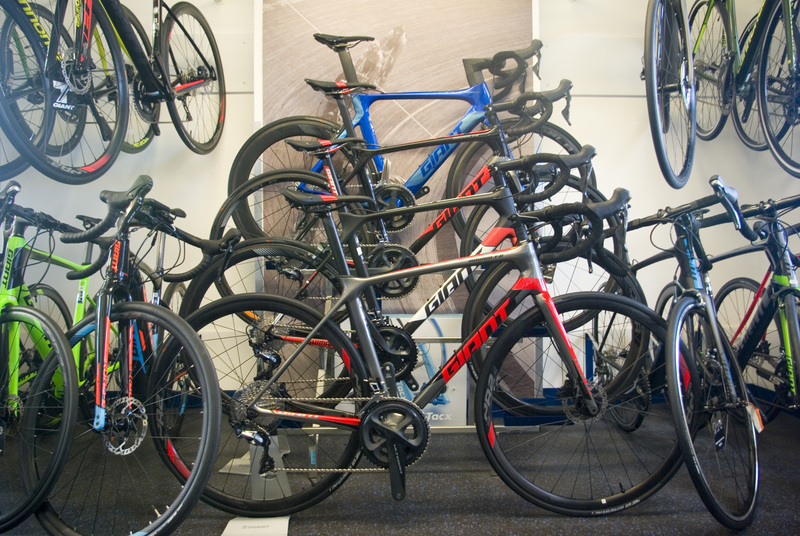 With over 40 years of experience we feel we have cherry picked the best of the worlds bikes brands to offer you. 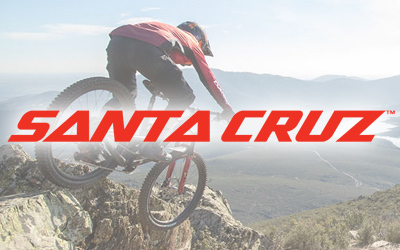 Santa Cruz, the worlds best full suspesnion designs. Giant, unbeatable value for money and world leaders in carbon fibre fabridation. 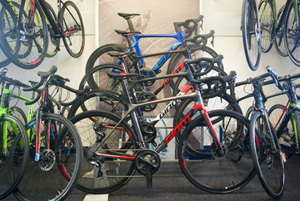 Cannondale, multi award winning road bikes. 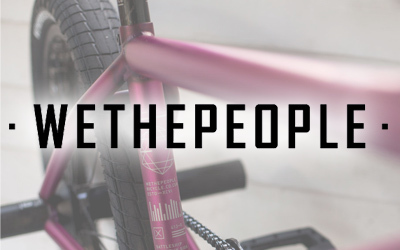 We The People, the very best off the peg BMX bikes. 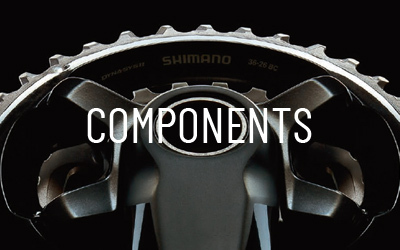 There's not a brand of bike or component we stock that we wouldn't use our selves, and do! 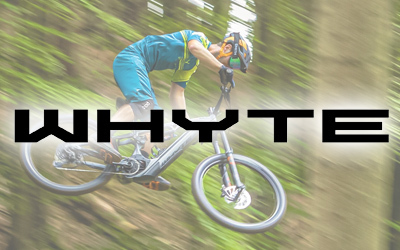 Available on all orders over £350, bikes, frames, components, clothing or any combination. Terms available from 6 to 24 months. 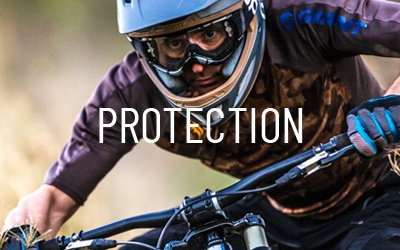 We use V12 Finance because they are UK based and specialists in cycle finance. Ask in store for more details. Subject to status, T&Cs apply. Monthly offers, clearance items and second hand bargains. Our eBay shop is a fast, efficient & secure way for you to browse our offers. Buy online or collect in store. We offer a 1st free service for every new bike we sell. We recommended bringing the bike back after about 1-2 months from purchase so we can put it through the workshop, tune it up and check everything to make sure the bike is running well. 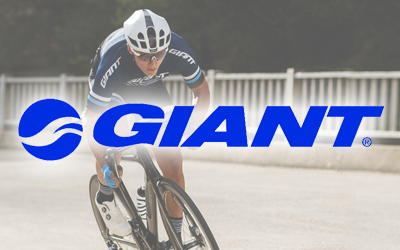 Software updates, status reports, fault diagnosis, we have all the correct tools and training to take care of your e-Bikes, electronic shiftitng, ANT+ devices and cycle computers. 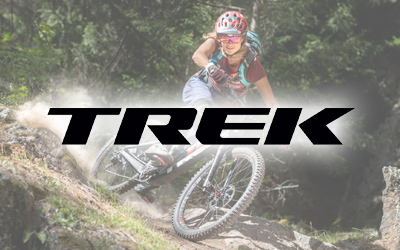 Get Your New Bike Tax-Free & Save Up To 42%. A cycle to work scheme is a great way to purchase a bike and save up tp 42%. A goverment scheme that lets you buy a bike through your employer and spread the cost over 12 months. Ask in store or your HR department for more information. Going on holiday? Why not take the bike. 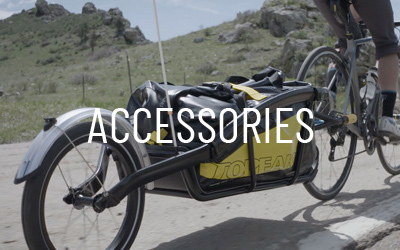 Make the job of taking your bike abroad even easier with a Polaris Cargo Bag. Available to hire for just £20 a week it will keep your ride safe from door to door. Since the shop first opened in 1977 it has always repaired and maintained cycles. What started out with one man fixing punctures is now 5 full time mechanics dealing with everything from super servicing, fork & shock servicing, hydraulic servicing, tubeless repairs and set-up, wheel building and we still do puncture repairs. Each mechanic has their own specialities so they can be assigned to a job and make sure it is done to the highest standard possible. Click here for more information and a cost guide. 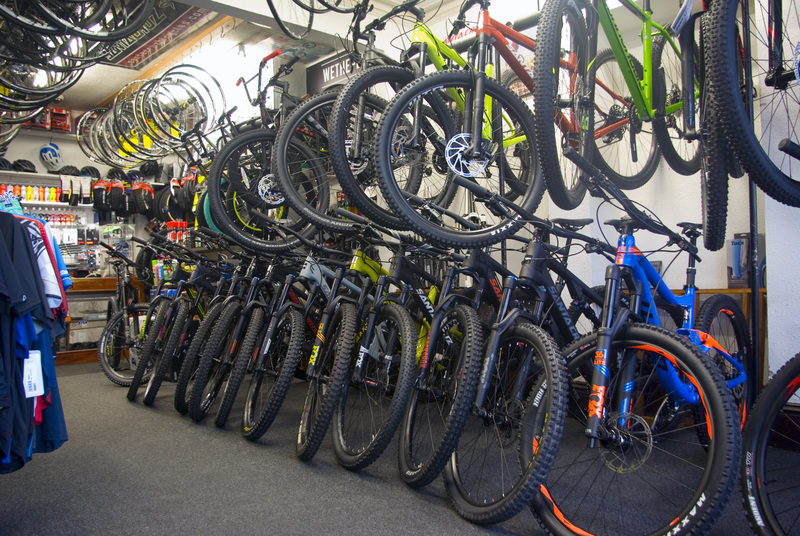 To keep you rolling for as long as possible we offer a booking in service where you can book your bike in over the phone or email into a day of your choice. You can then drop your bike off closer to your repair day. You can of course still drop your bike in at any time to leave for repair. 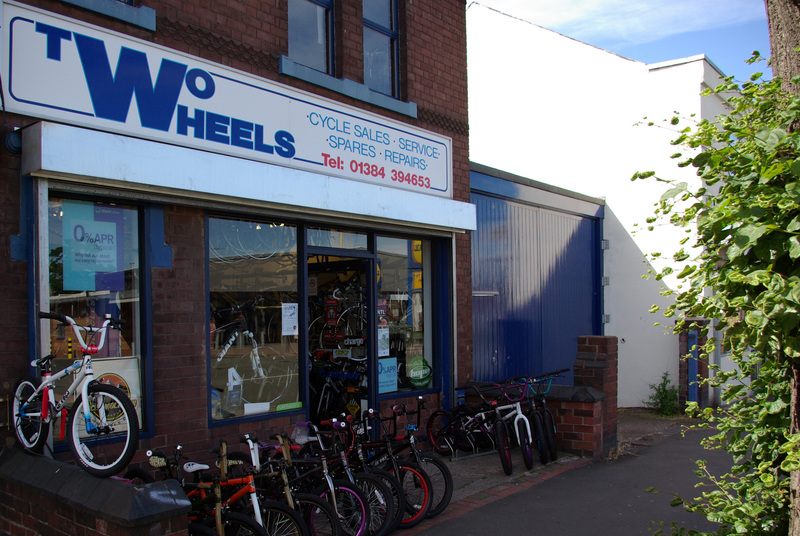 Bike repairs are normally turned around within the week, wheel repairs normally within a few days. 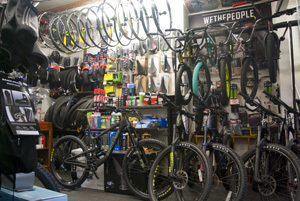 "STILL A PROPER BIKE SHOP"
Established in 1977 and located in the West Midlands. We sell, service & repair all forms of bikes including road, mountain, hybrid, kids and, more recently, e-Bikes. 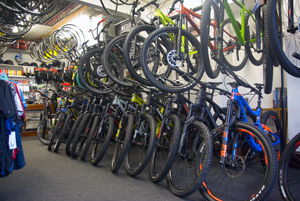 We are probably best known for high end custom build mountain bikes like Santa Cruz but we still stock and sell little 12” kids bikes, entry level hybrids, mid range mountain bikes and top end, state of the art road bikes. Each person who works here is (or has been) a keen cyclist and all have a keen interest in the industry. We have never gone niche, never focused on just one discipline, we are everything Two Wheels... and occasionally the odd trike. 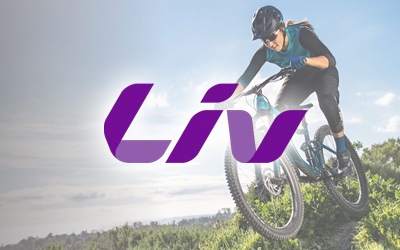 We are located on the edge of the West Midlands, half a mile from the South Staffordshire countryside and only a five minute drive to three main local cycling spots, Clent Hills, Baggeridge Country Park and Kinver Edge which includes Kingsford Downhill course. 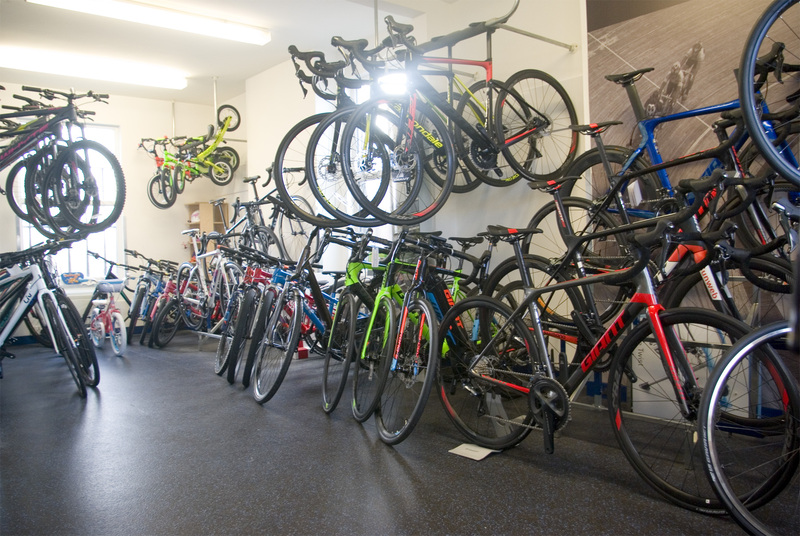 The shop has a main showroom, an upstairs showroom, four workstations, an engineering workshop, plenty of parking at the back of the shop and not forgetting the friendliest staff you'll find anywhere.